It is now possible to resell your ticket for Bergen City Marathon if you for some reason can’t participate in the race. This is done through the regular registration system which can be found HERE! Tickets can be sold and purchased until 15. april. On the facebook page Kjøp og salg av startnummer Fjordkraft Bergen City Marathon 2016 you can sell or buy start numbers. Post on the wall to announce what you want to sell or purchase. Link for the Facebook page HERE! A record in participants is expected for this years Fjordkraft Bergen City Marathon. 53 days before the running event starts more than 7000 have already signed up according to the organizing club Tif Viking. This is the 5. time the marathon is arranged, and the number of participants has grown rapidly from year to year. 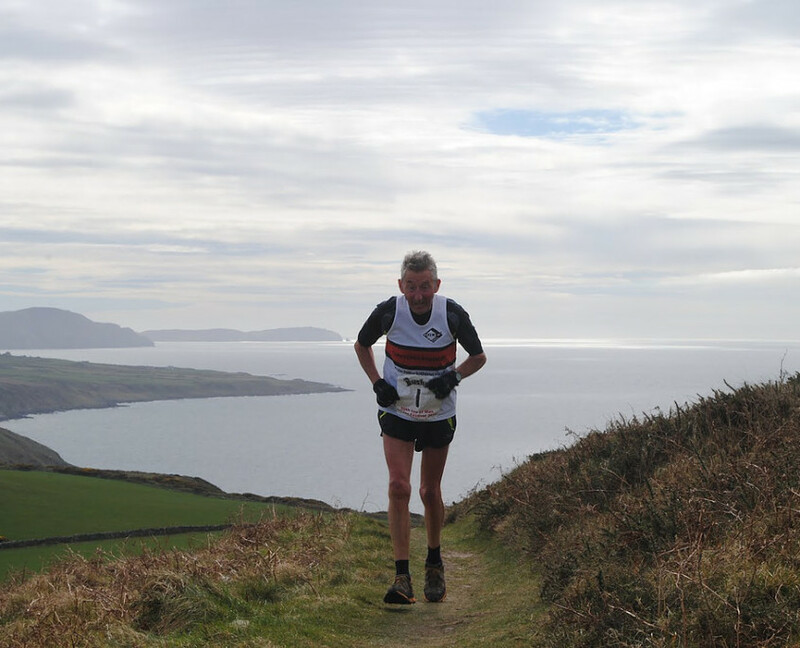 In 2016 the maximum number of participants allowed is set to 12000. It is too early to say if the race will be fully booked, but it looks promising. We now have 1000 more participants than we had at the same time last year. In 2015 there were 9140 participants in Bergen City Marathon. The number of participants from abroad are increasing. Already participants from 38 different nations have signed up for the marathon. 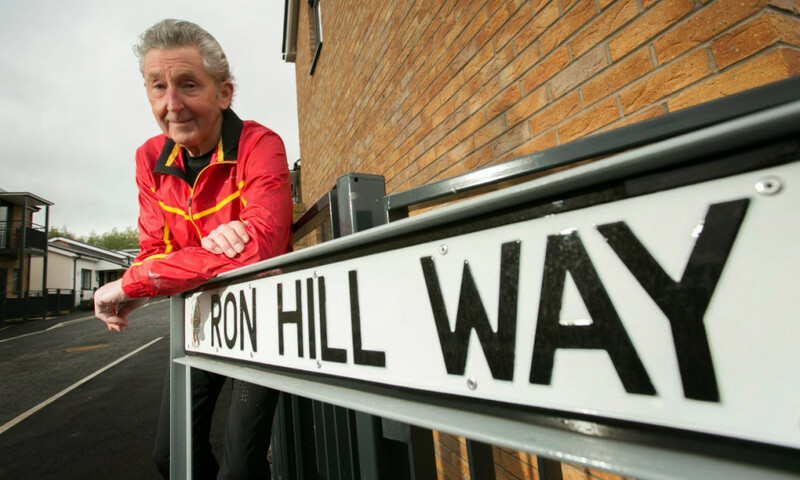 We are proud to have Ronhill as sponsor of the marathon distance, and we are fascinated by the man behind the brand – Dr Ron Hill. A legend of running! Read more about Dr Ron Hill HERE. He has run in more than 1oo countries. 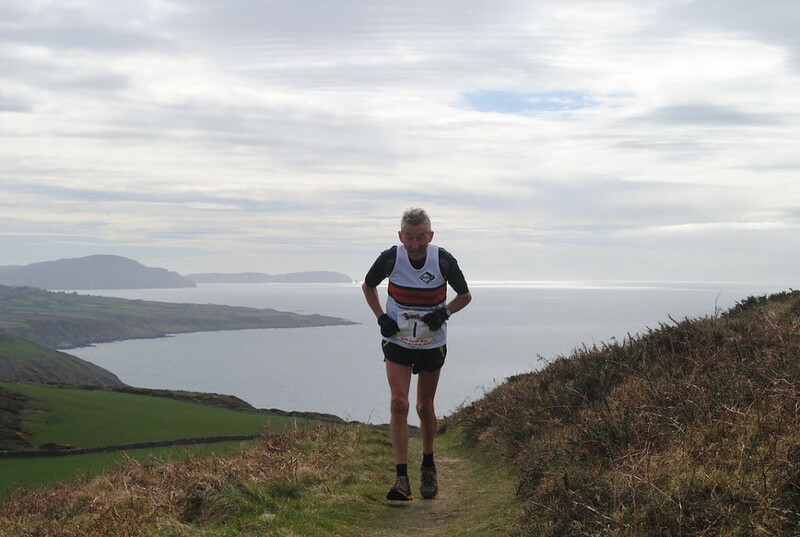 He has participated in 115 marathons. He has won 21 marathons. He has run 29 of them faster than 2:20:00. 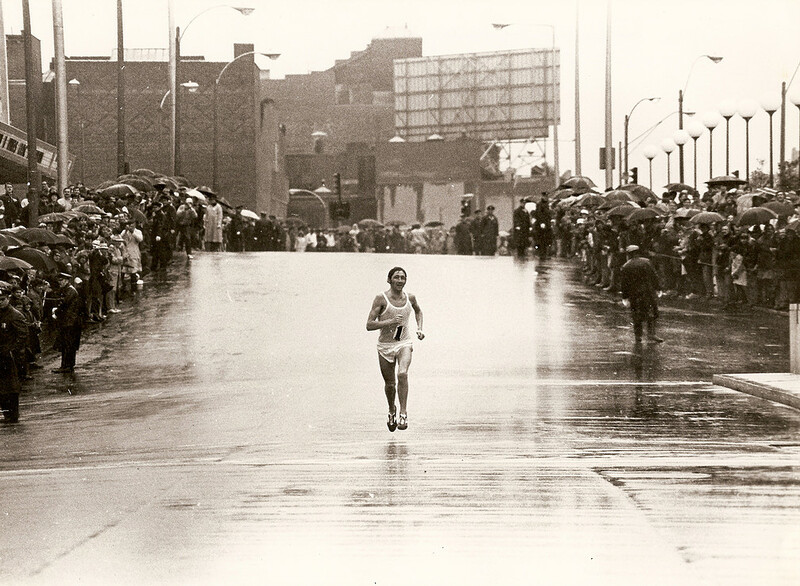 He has been on the podium in marathons 42 times. Ron Hill has participated in more than 2.200 races. He has run 260 000 km over the last 50 years! In 1971 he was awarded ”Member of The British Empire» (MBE). Every thursday he eats fish´n chips and drinks beer at the local pub. He has competed in Norway 3 times (Beitostølen twice and Siddisløpet once).